External Trainer in Beyond Budgeting. Senior Advisor at Equinor and Chairman of Beyond Budgeting Round Table. Bjarte Bogsnes has a long international career, both in Finance and HR. Bjarte has been heading up the implementation of Beyond Budgeting at Equinor (formerly Statoil). He’s also the Chairman of Beyond Budgeting Round Table (BBRT). And he’s a popular international business speaker and is the winner of a Harvard Business Review/McKinsey Management Innovation award. 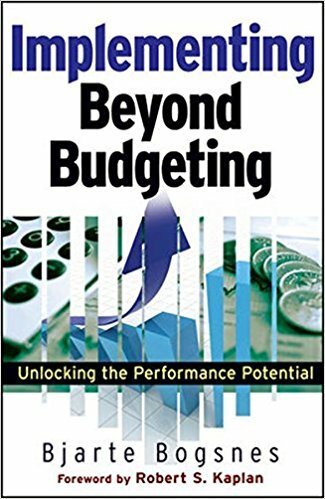 He is the author of “Implementing Beyond Budgeting – Unlocking the Performance Potential“, where he writes about his implementation experiences. The 2nd edition is just out. Equinor has recently opened up for Bjarte to undertake select external consulting work. He is currently heading up the Beyond Budgeting implementation at Equinor, Scandinavia’s largest company with operations in 36 countries and a turnover of 130 bn USD. On Fortune 500, the company was recently ranked #1 on Social responsibility and #7 on Innovation. Transparency International has named Equinor the most transparent listed company globally. 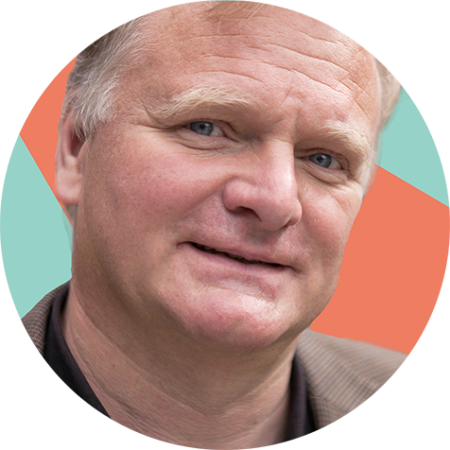 Read more about Bjarte Bogsnes on Beyond Budgeting Institute.